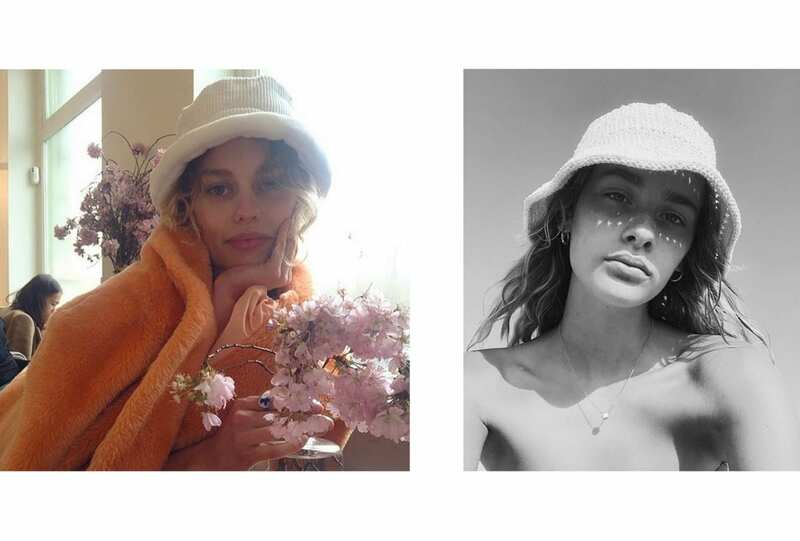 She’s taken us on holidays, invited us over for dinner in her NY apartment, is our RUSSH Face of February, and every step of the way we’ve wanted to know more. Make the summer last forever with sunset tones for eyes, cheeks and lips. 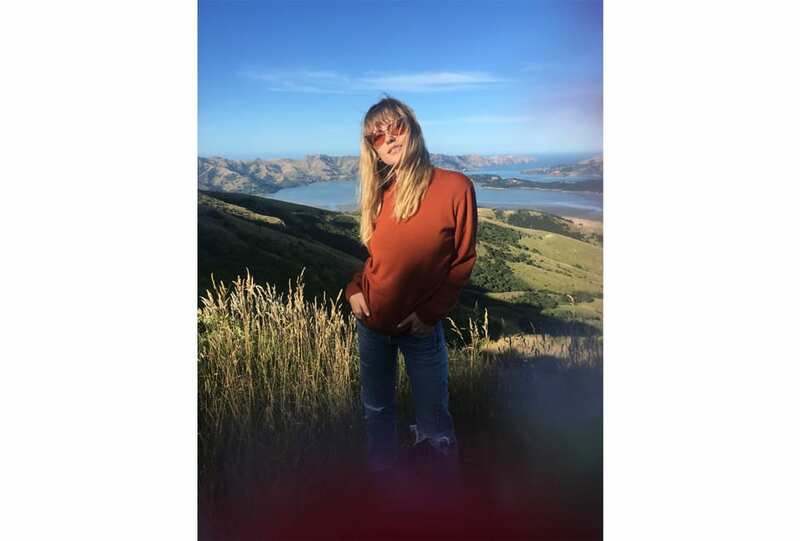 Farah Holt isn’t adverse to an adventure. 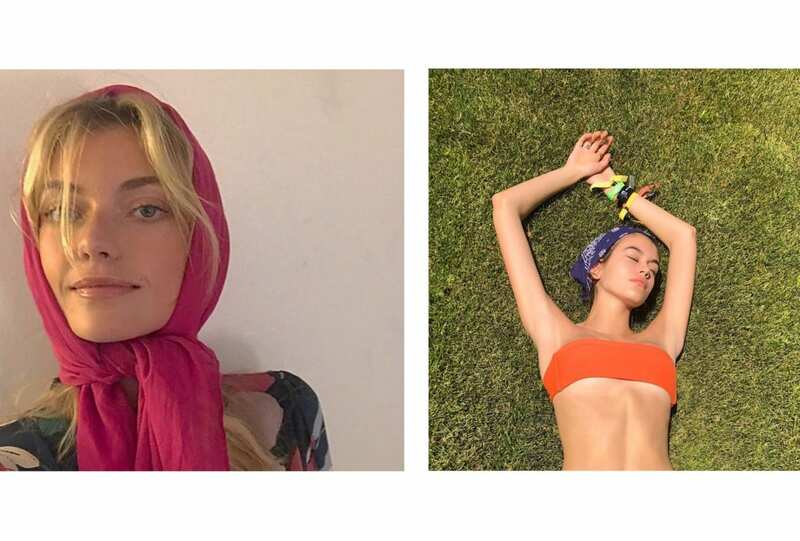 And with her wash-and-wear waves, colourful clothing ensembles, and tongue-in-cheek instagram feed, it’s clear the Brit doesn’t take herself too seriously, either. Here, she shares with RUSSH a few of her favourite memories.